Ed Davey has given approval for the giant Dogger Bank Creyke Beck offshore wind farm in the North Sea which is being applauded as one of the most significant infrastructure projects ever undertaken by the wind industry. Solar provider Kingspan Energy has installed Ireland's largest rooftop Solar PV system on a manufacturing plant in County Armagh, Northern Ireland. 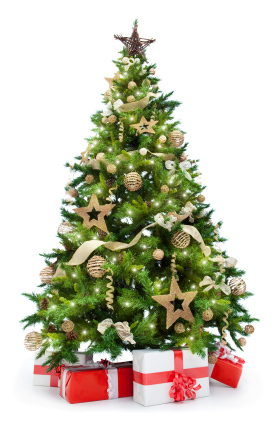 Merry Christmas from all the team at Easy MCS. We hope you all have a fantastic time and enjoy the break. Wind energy broke new records for monthly, weekly and half-hourly electricity generation in January, providing enough energy to power almost nine million UK homes. 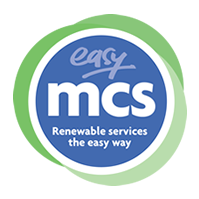 Renewable Energy Consumer Code (RECC) has today granted associate membership to Easy MCS, part of Qualitick™ Ltd, providers of support for businesses seeking & maintaining MCS Certification. 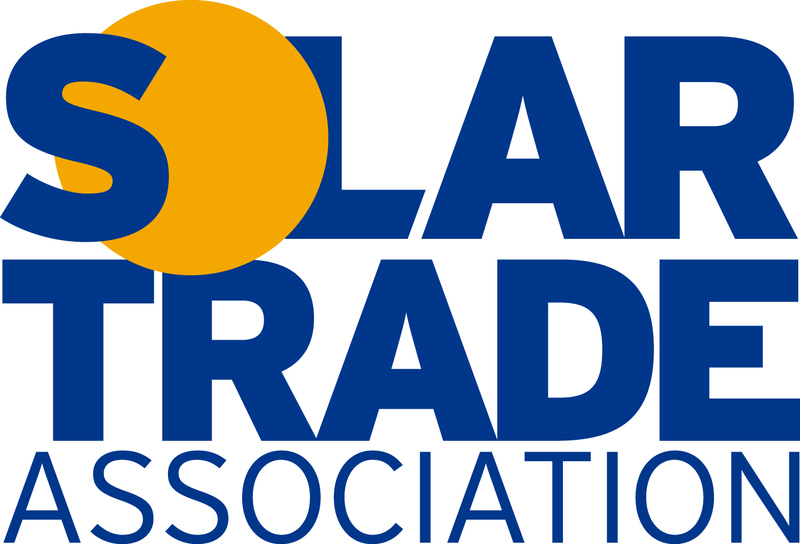 The Prime Minister David Cameron believes that Solar has been a “huge success story for the renewables industry”. 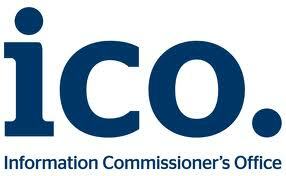 Happy New Year from all the team at Easy MCS. Thank you for all your support through 2014, we look forward to continuing to work with you throughout 2015.